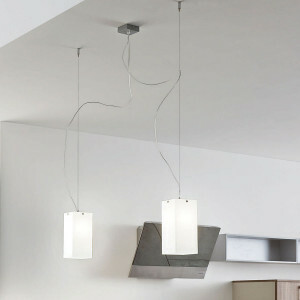 Energy-saving suspension lamp with modern and refined design, ideal for kitchen lighting. The frame is made of iron, while the diffuser is made of silk screened white glass. 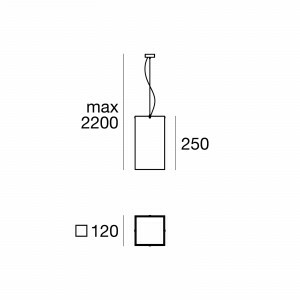 This suspension mounts an E27 bulb, and is compatible with: LED, halogen 57W, compact 20W fluorescent bulbs. Designer suspended lamp, for interior lighting, Gluèd model. The frame is made of iron, while the diffuser is made of silk screened white glass. Energy-saving pendant lamp with simple, refined design for interior, suitable for kitchen lighting. It provides an E27 bulb, and is compatible with: LED, halogen 77W, compact 20W fluorescent bulbs. 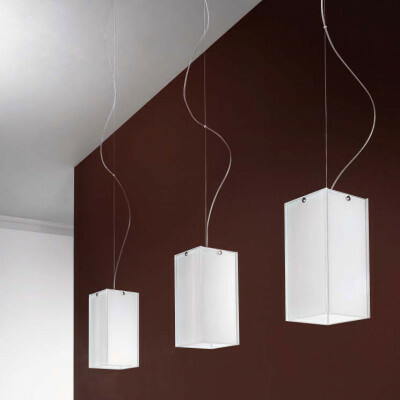 Suspension lamp with two lights, with modern and innovative design. Ideal lamp for kitchen lighting. The frame is made of iron, while the diffusers are made of silk screened white glass. 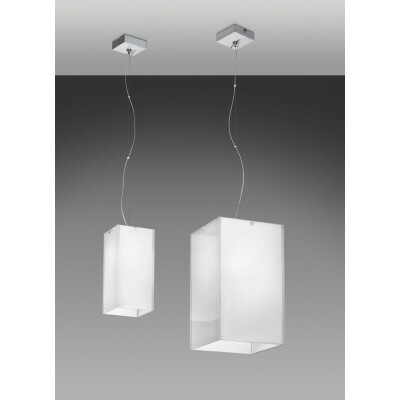 This suspension mounts two E27 bulbs, and is compatible with: LED, halogen 57W or compact fluorescent 20W bulbs. 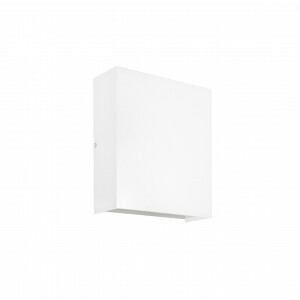 Gluéd W is a modern wall lamp characterized by clean lines and rigid, perfect for illuminating rooms like hallways, entrances, staircases, living rooms decorated in minimalist style or modern. This wall lamp consists of a white glass lampshade with a silk screen and a white painted metal frame. The light source is a LED, providing excellent lighting with low energy consumption and durability over time. The lampshade is available in square or rectangular form. 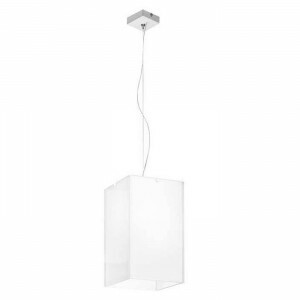 Gluéd SQ is a modern ceiling lamp with minimal design. The Gluéd SQ is equipped with a LED light source that radiates the light downwards, which is soft and well defined. 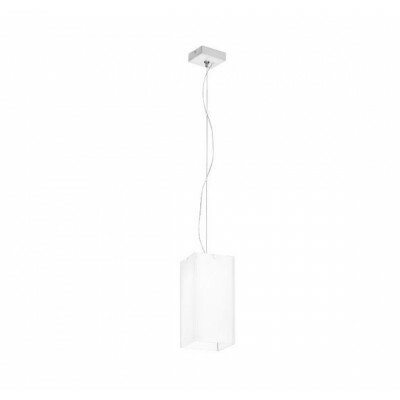 This lamp is very versatile and practical, and can be used as a wall or ceiling light, suitable for illuminating any environment. 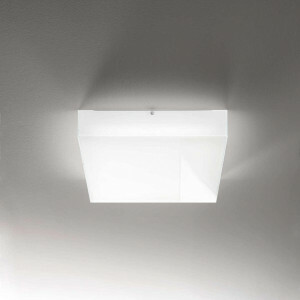 It consists of a square glass lampshade with silk screen and a white painted metal frame. You can choose a single or double version for the aesthetic result of a great visual impact. Available in sizes: small and medium.